Sheridan flies a plane. Sheridan meets a Narn. 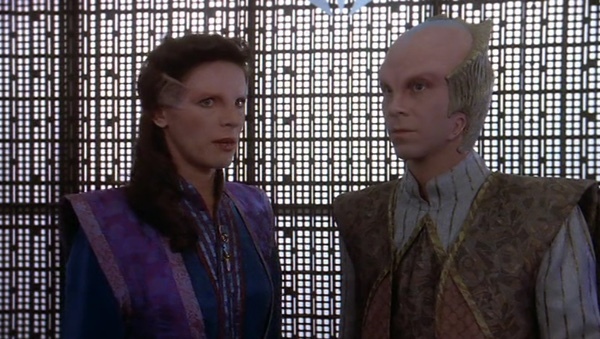 Delenn has a meeting. Sheridan has a meeting. Yup, just a run of the mill day on Babylon 5 with absolutely no implications for the rest of the series.